Healthy smoothies are so easy to make—a kid could do it! Each of these delicious drinks take minutes to prep and make. 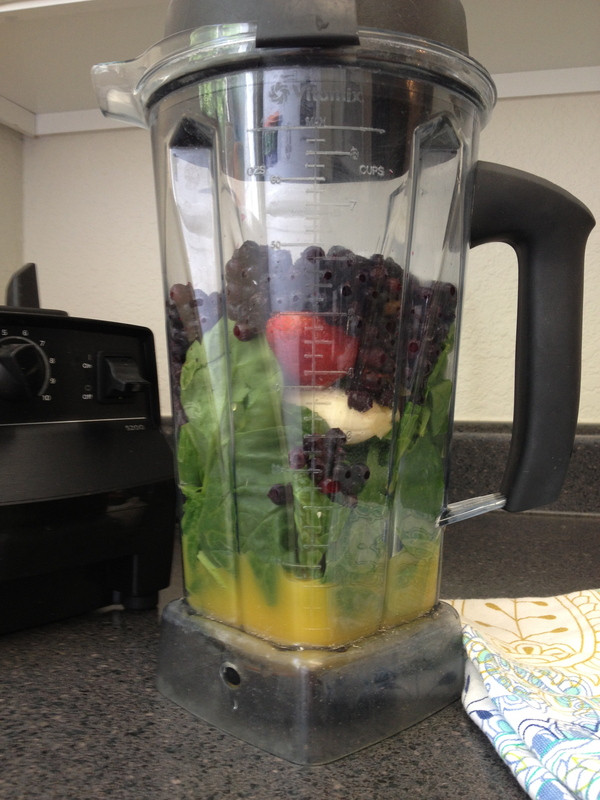 Simply put all of the ingredients in a blender in the order listed (leafy greens on the bottom), and blend on the highest setting until everything is smooth. You can add a splash of water if you prefer a thinner smoothie, or throw in a few ice cubes if you’d like it to be thicker. Then, grab a friend (your kid works, too), a couple of straws, and enjoy! 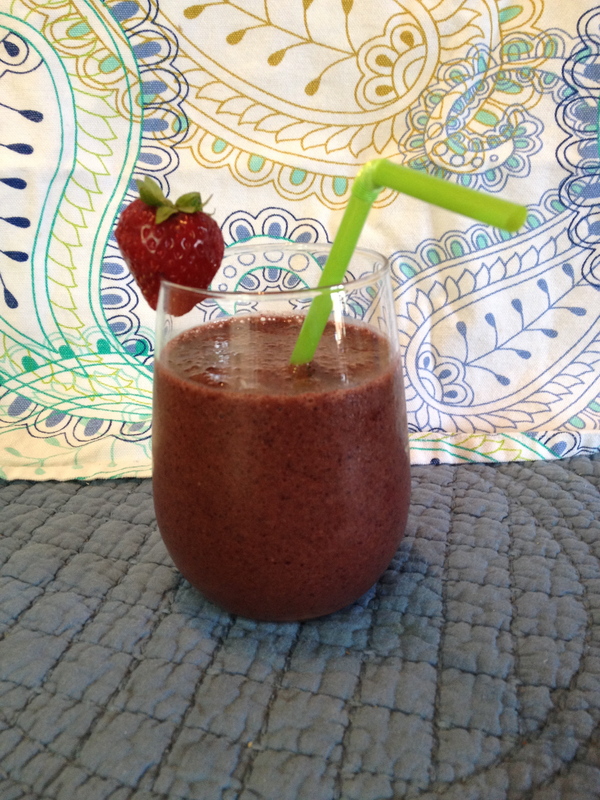 This Banana Berry Blaster Smoothie is full of cold- and flu-busting antioxidants. 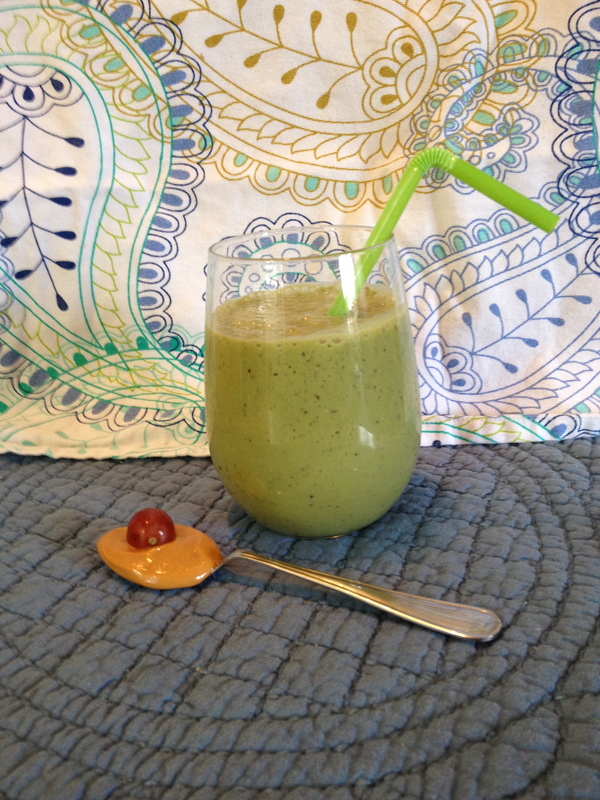 PB & J Swirl Smoothie—a twist on a classic. This twist on a classic packs in more vitamins, protein, and easy-to-digest fiber than the traditional sandwich. Spinach is loaded with iron and vitamin C, the banana brings in potassium and fiber, and red grapes offer up resveratrol—the same heart-healthy antioxidant found in red wine. You also get protein from the almond milk and peanut butter to help build strong muscles, as well as a balanced source of quick-burning carbohydrates to fuel your day. Plus, it tastes so great you’ll forget you’re eating vegetables. “Carrot Cake” Cooler Smoothie Vitamin A never tasted so good! Again with the spinach! I push it on everyone because it’s a vitamin powerhouse. But unlike its leafy green cousins kale and chard, spinach has a milder taste that mixes well with other flavors. 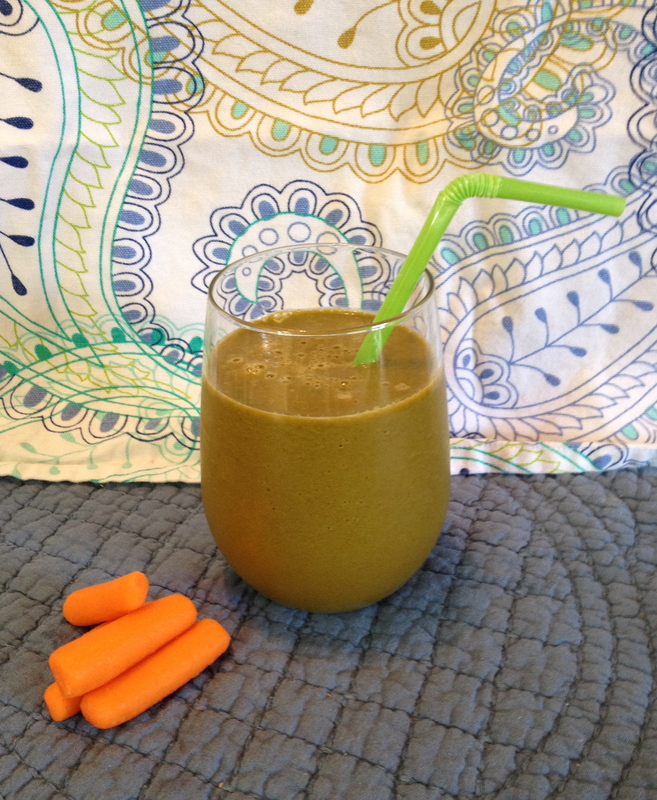 With this smoothie, you get all the benefits of spinach, plus a giant dose of vitamin A from the carrots. Our bodies use vitamin A to build and maintain healthy tissue for eyes and skin, making it an important nutrient for growing kids and adults alike. How do you slip more fruits and veggies into your day? What’s your favorite healthy, kid-friendly recipe?